For example, brake discs do not become scored, tyres can last longer, and in need of replacement. We offer a variety of either vehicle manufacturer servicing schedules or our own superb value menu service plans. 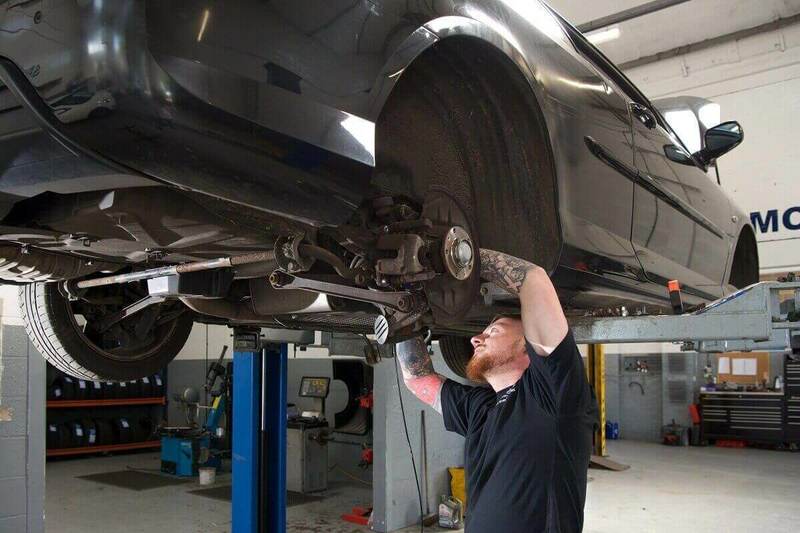 This interim service/ check up is designed as a low cost service for both high mileage car users who want an interim service between annual full services and the very low mileage users who wants annual servicing but do not need a full service. Included are an oil and filter change and a wide range of checks on the fundamental items. The full service covers all the same tests in the interim service and in addition, there are few more points of interest. Usually includes top-ups of the antifreeze and brake fluid, more brake tests, inspection of the engine, wheel bearings and shock absorbers. Replacement of pollen filters/inspection of the air conditioning system is normally included too. 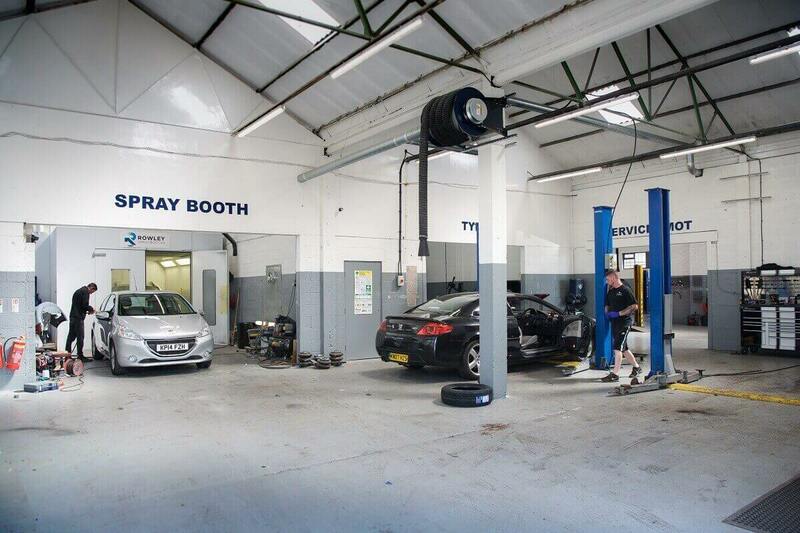 Ask about The Motor Company popular combined “Car Service and MOT test” package. 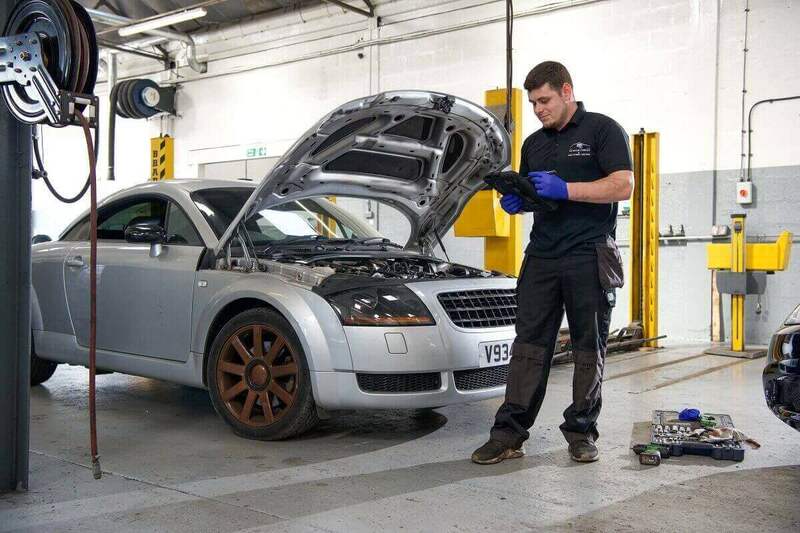 Some of the items covered on the MOT test are also duplicated on our schedules. 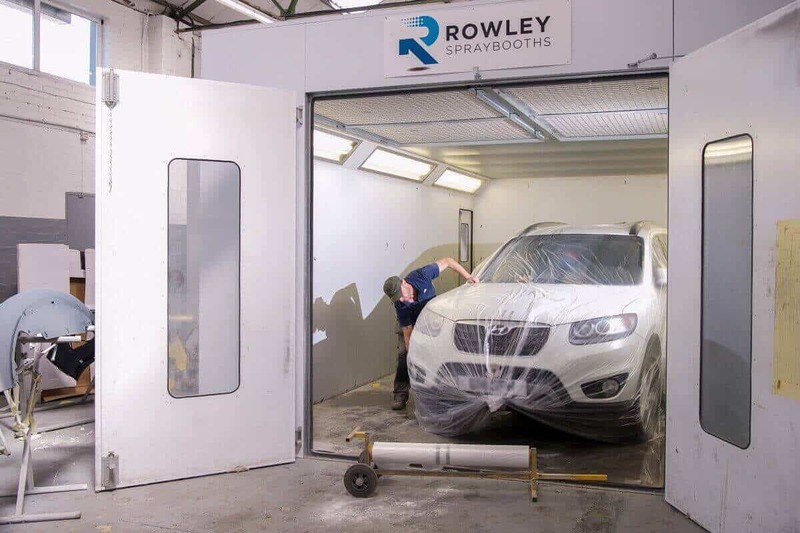 If you have your Full or Standard Service carried out at the same time as your annual MOT test then we are able to reduce the price the MOT giving you a substantial saving. *An additional charge is made when platinum or Iridium tipped spark plugs are fitted.